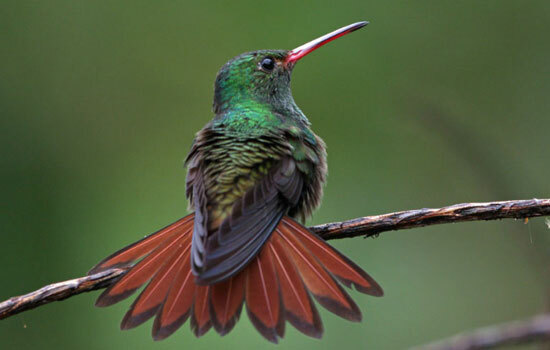 Famous for its explosive diversity and spectacular natural beauty, Costa Rica is a bird watcher’s paradise with more than 870 bird species, including birding favorites such as Toucans, Scarlet Macaws, Motmots, Quetzals and Trogons, Quetzals, Trogons, Pelicans, Hummingbirds just to name a few. A single day of bird watching in this enchanted corner of the globe can offer sightings of up to 85 to 150 different species. 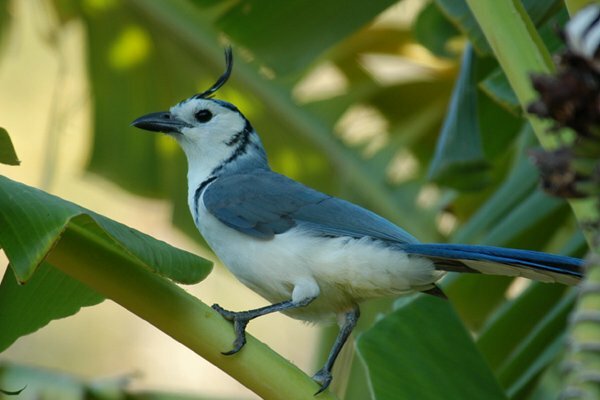 For the birds lovers it is one of the best things to do in Guanacaste Costa Rica!